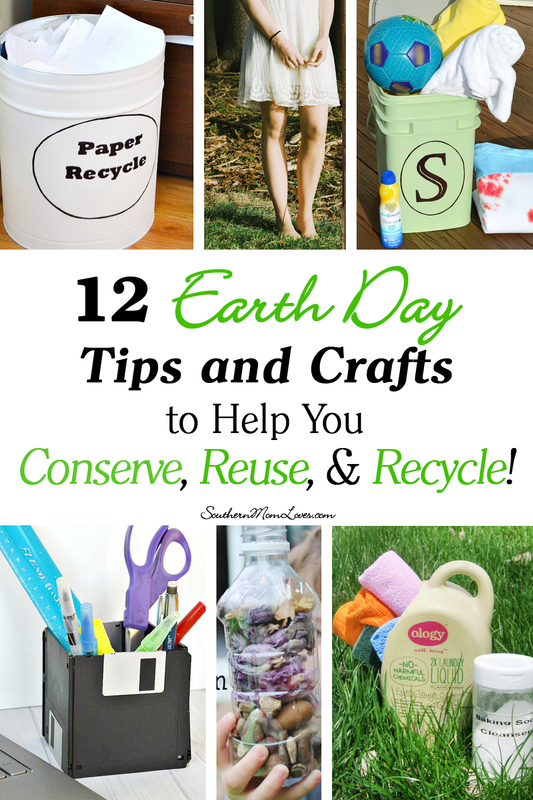 Southern Mom Loves: 12 Earth Day Tips and Crafts to Help You Conserve, Reuse, & Recycle! 12 Earth Day Tips and Crafts to Help You Conserve, Reuse, & Recycle! Happy Earth Day! 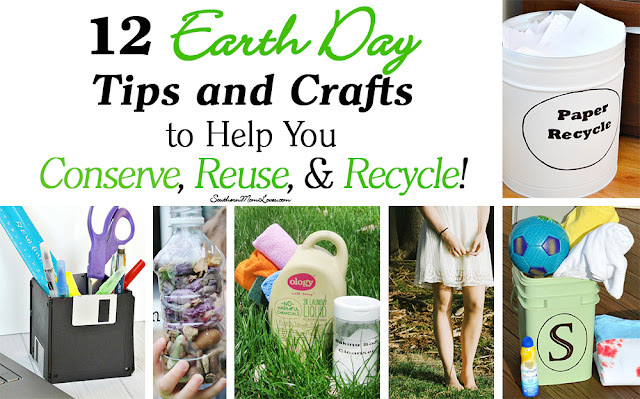 Today is the day to focus on ways we can cut down on our use and waste, and teach our kids how to do the same! 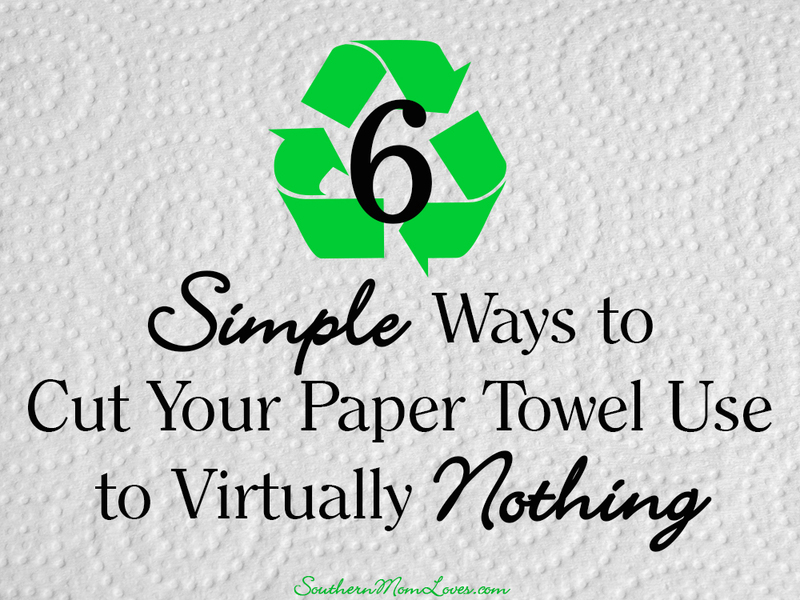 I've partnered with some lovely bloggers to bring you a roundup of our best tips, and also some fun upcycling crafts to help you conserve, reuse, and recycle! 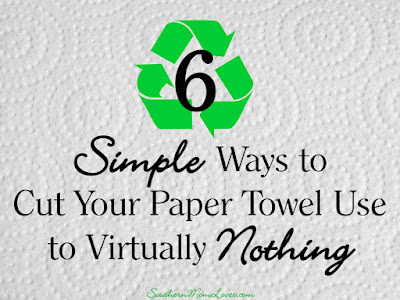 I hope you had fun checking out these great Earth Day posts and maybe even learned something new. Happy Earth Day! 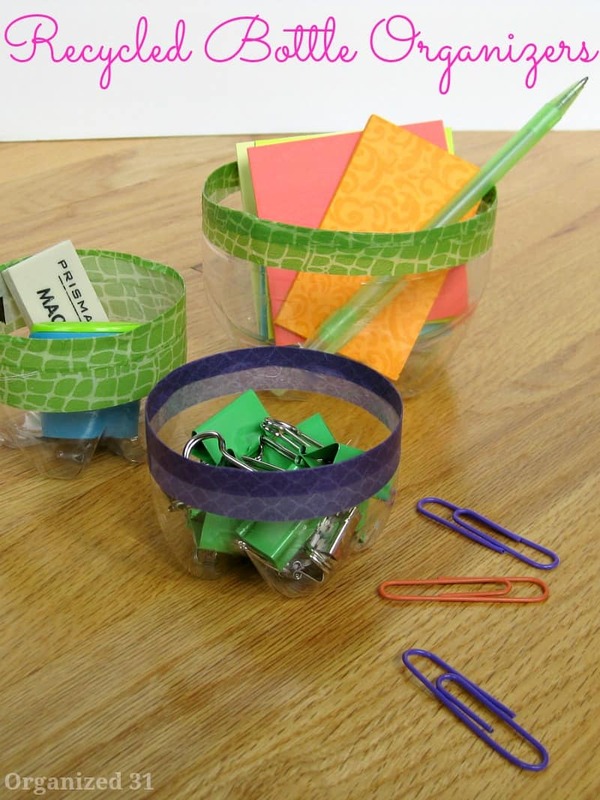 What are some of your favorite ways to conserve, reuse, or recycle? I love to read your comments!